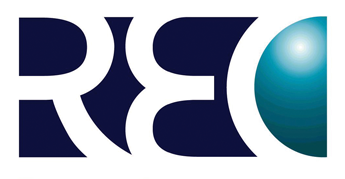 The Recruitment & Employment Confederation (REC) is an organisation that accredits, assists, and provides training to recruitment businesses throughout the UK. It is spearheaded by representatives from member businesses as well as recruitment professionals. Membership in the REC is a proof of our commitment to provide consistent quality service and outcome. We are among the 3,500 recruitment businesses accredited by the organisation and we are proud of this prestigious accomplishment. Established in 2009 by a group of people from the Voluntary and Community Center, Fair Train's primary objective is to increase the availability and uptake of apprenticheships. The members of the organisation believe that apprenticeships are tools for enhancing the sector's workforce development. Their initiative gained momentum, eventually turning them into the the Group Taining Association (GTA) for the Voluntary and Community Sector. Today, Fair Train supports employer-led projects that focus on raising skills in the sector, as well as work experience on a national level. Part of their ongoing initiative is to provide Work Experience Quality Standard Accreditation to organisations. There are now more than 400 organisations that have received such highly respected accreditation from Fair Train, and we are one of them. 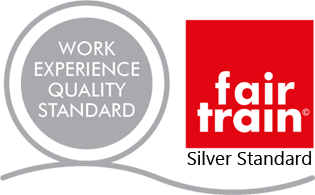 We have been awarded by Fair Train with a Silver Standard for the quality of our work experience program. This also serves as an evidence of our reputation and commitment to excellence.